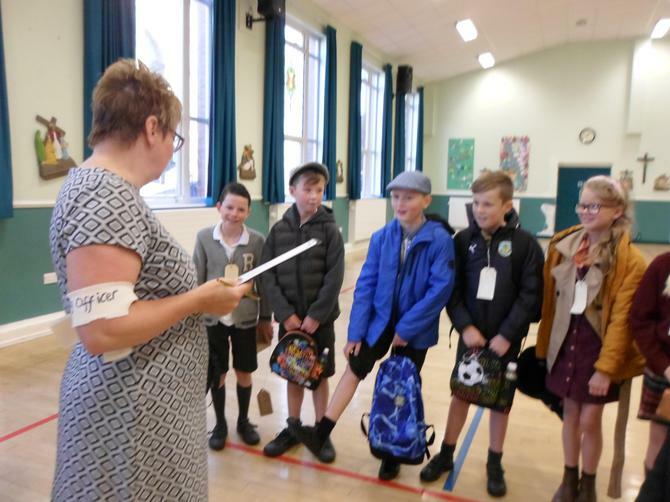 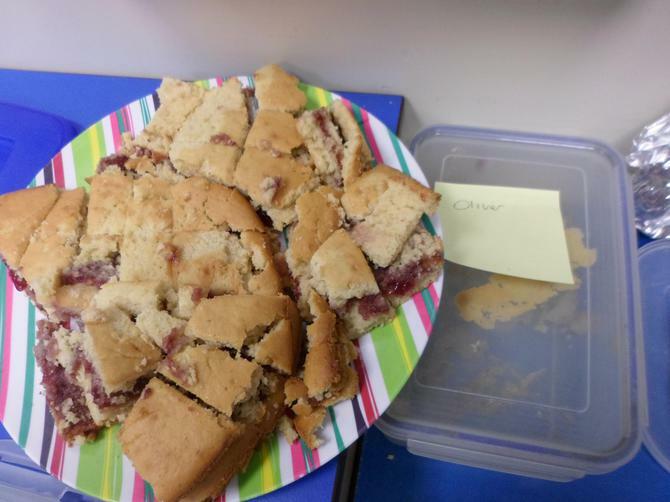 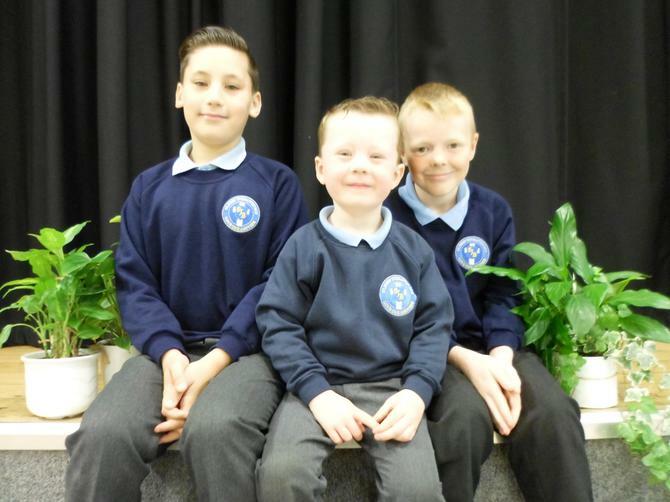 Using the Gospel values as our guide, Year 6 journey through an exciting last year at primary school with a wonderful teaching team: Mrs Baird (Deputy Head), Mrs Jones (Class Teacher), Miss Earnshaw (Teaching Assistant), Mr Kelly (PE Teacher) and Mrs Feneley (French Teacher). 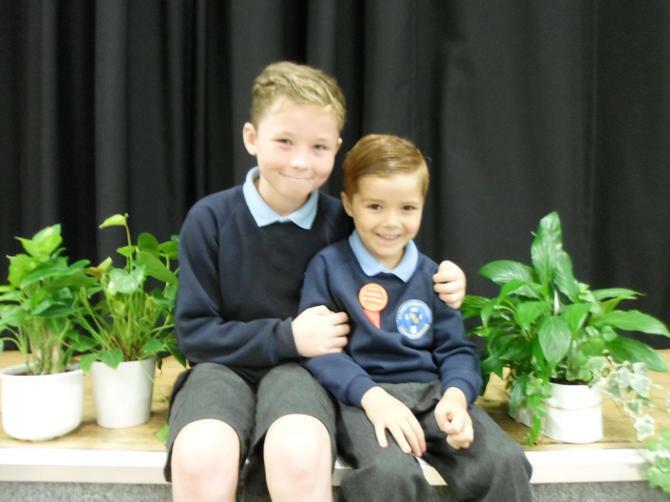 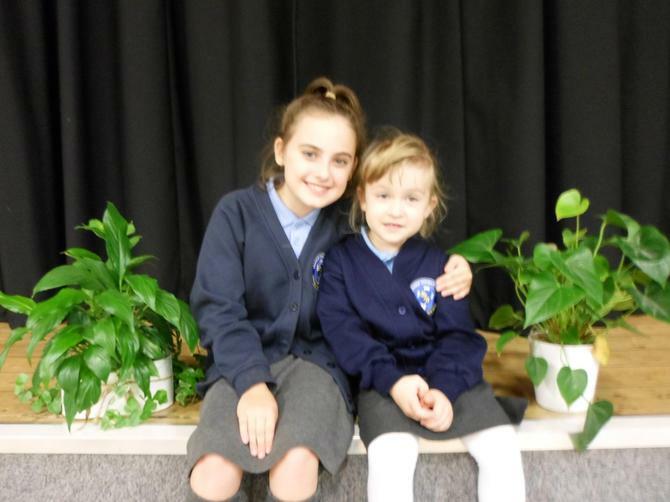 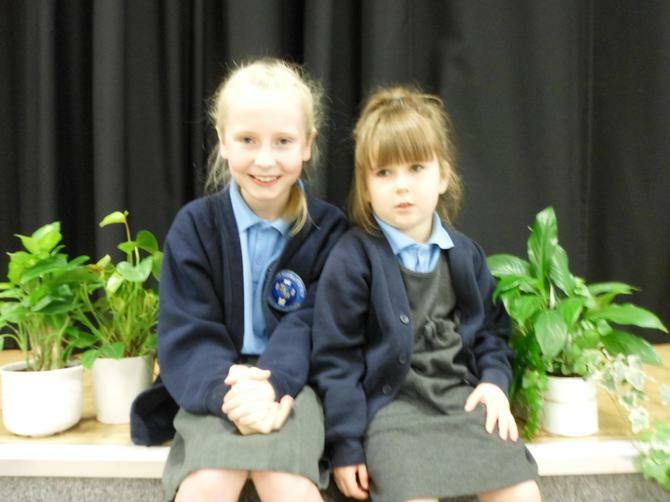 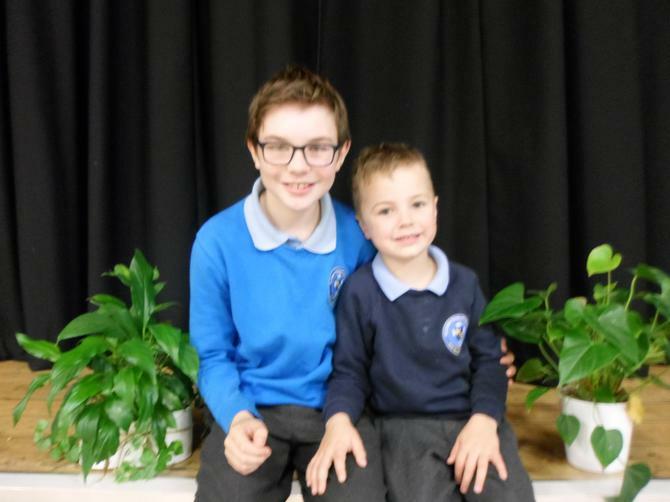 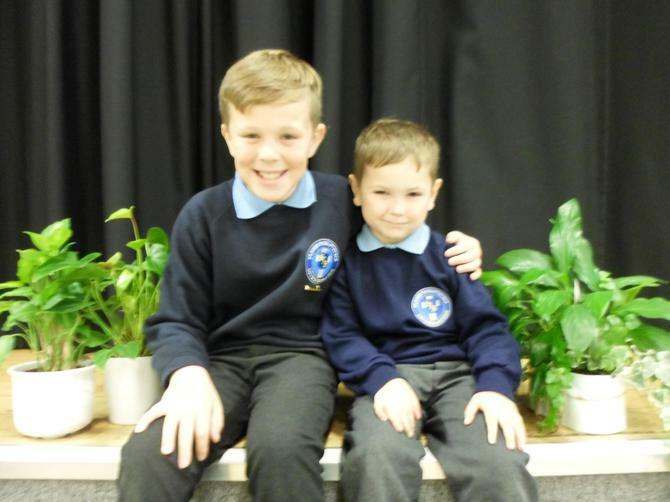 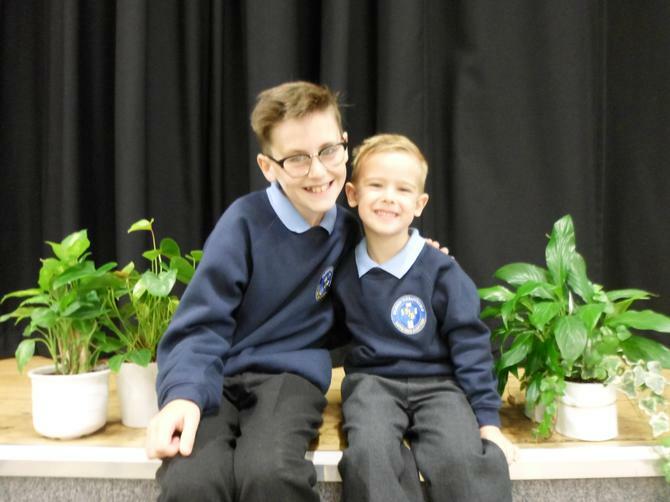 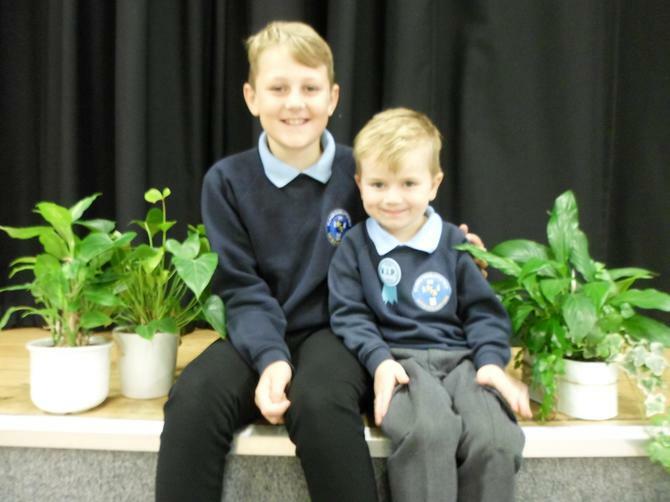 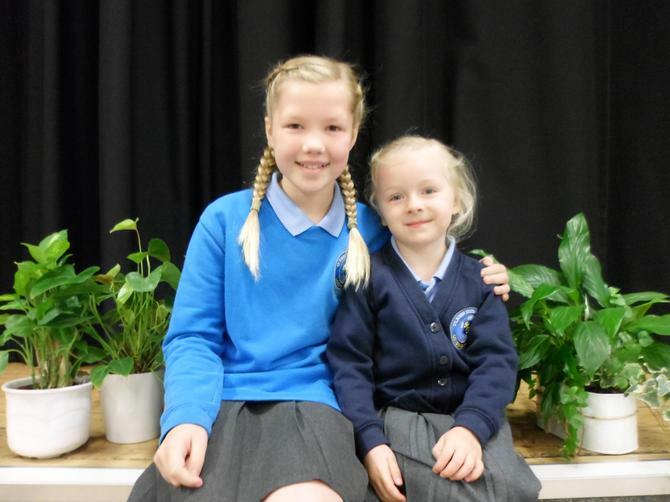 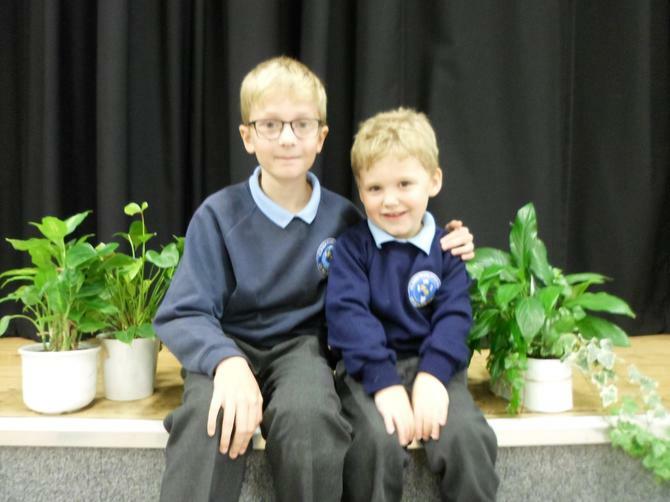 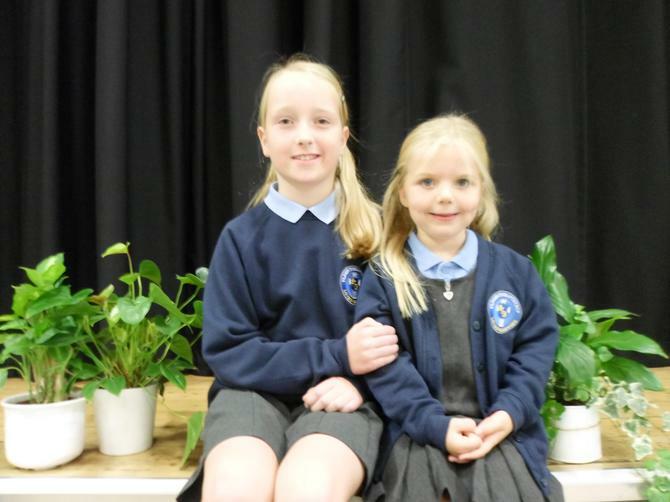 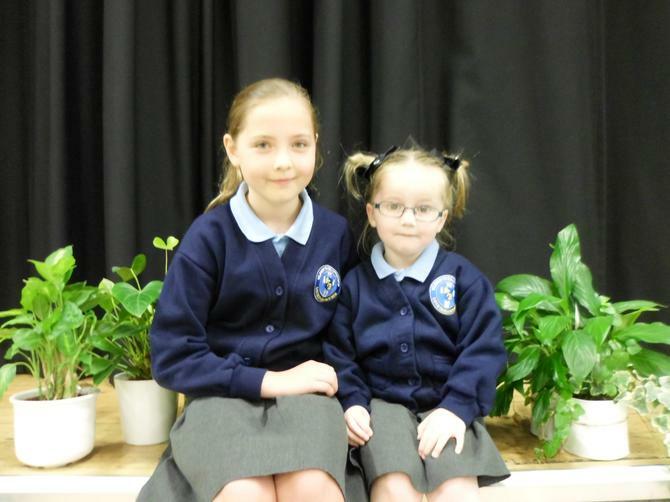 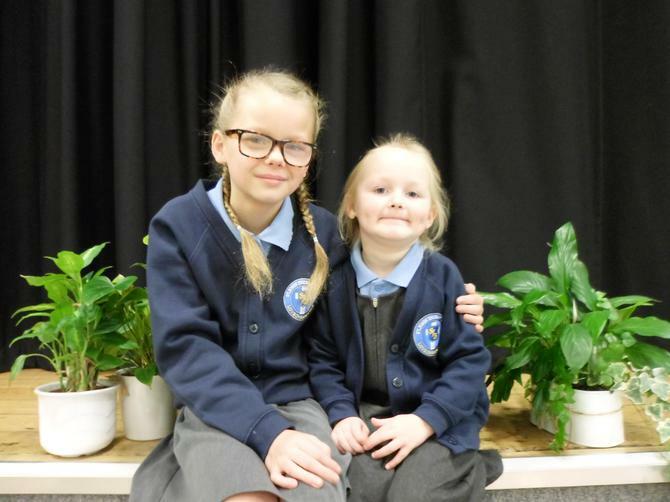 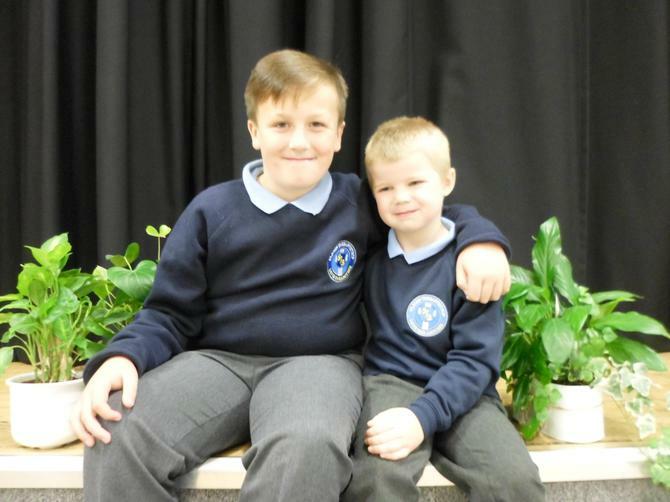 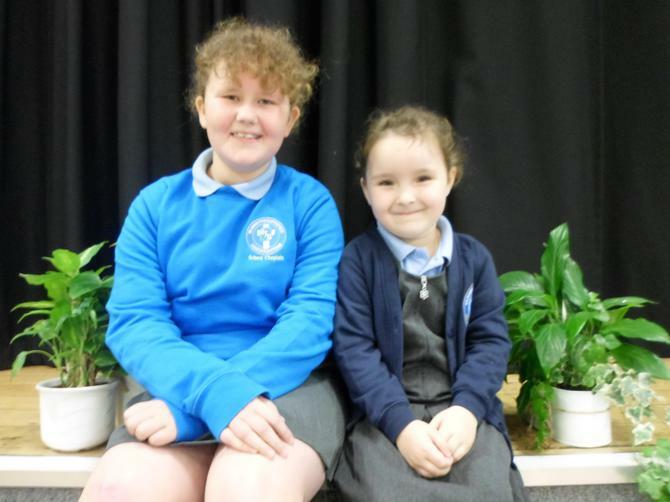 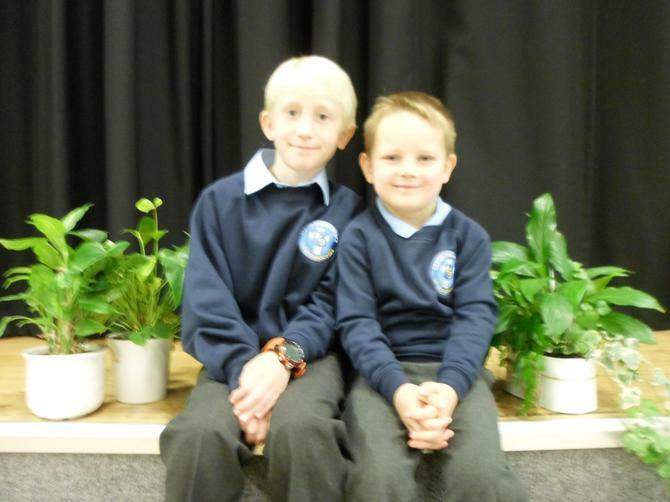 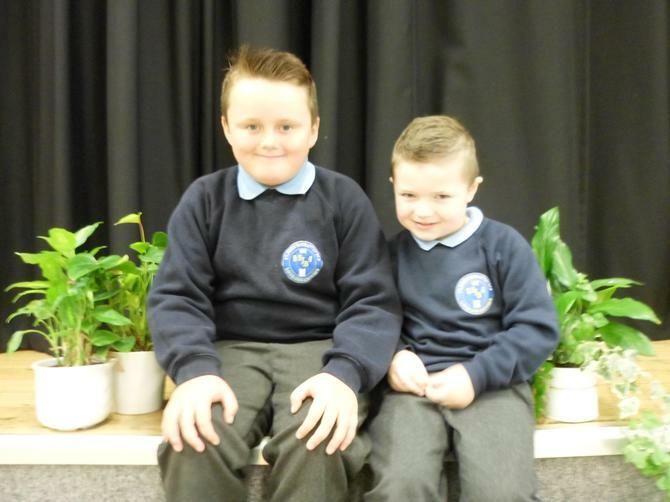 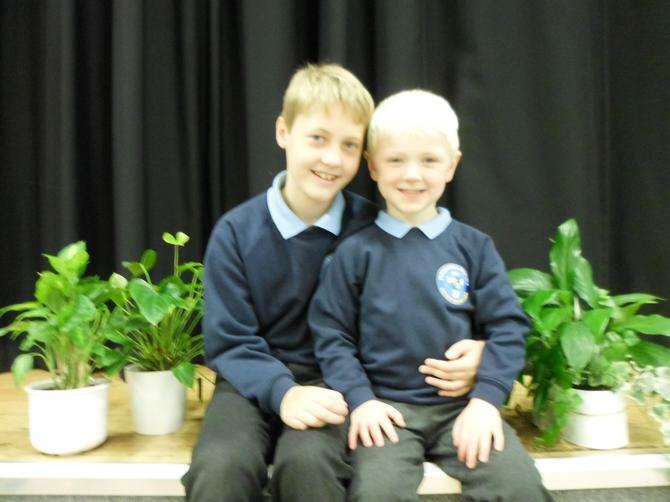 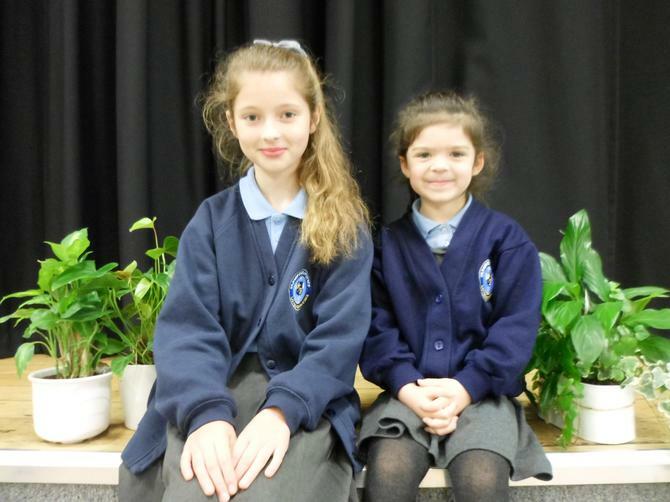 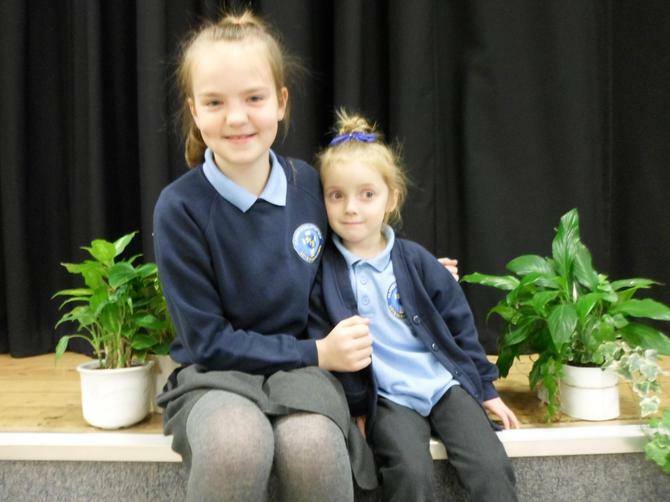 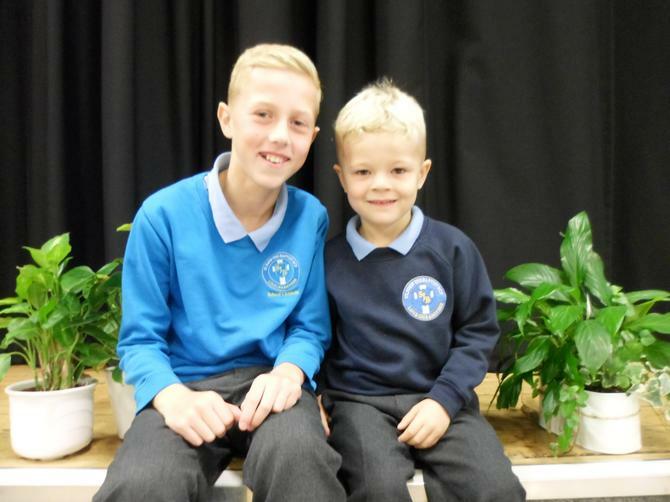 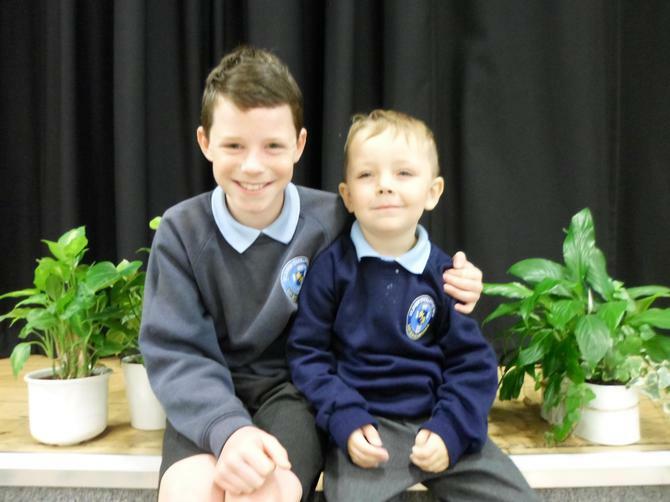 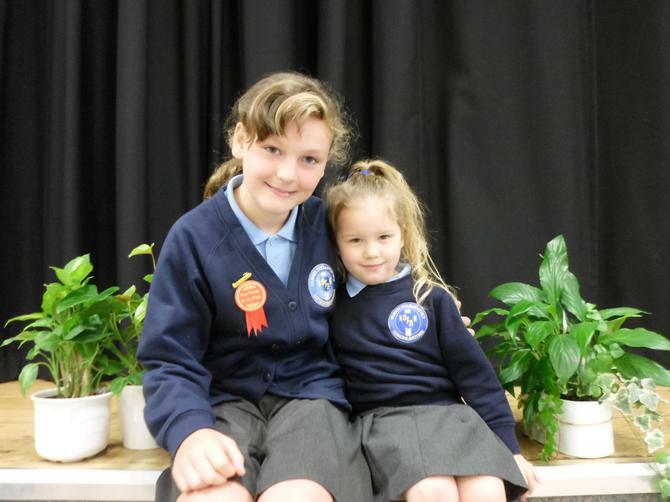 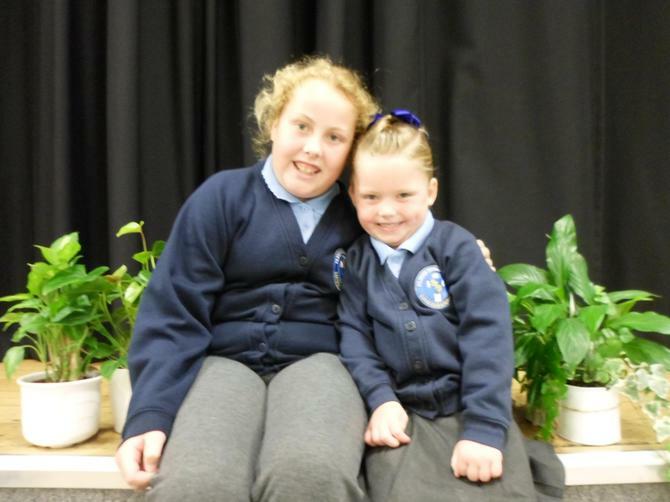 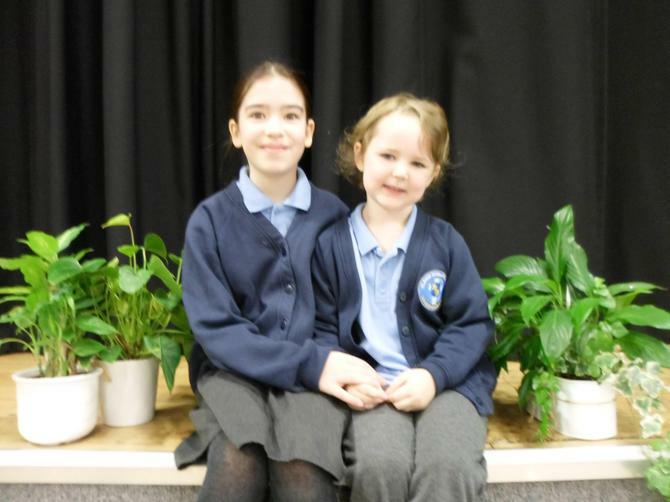 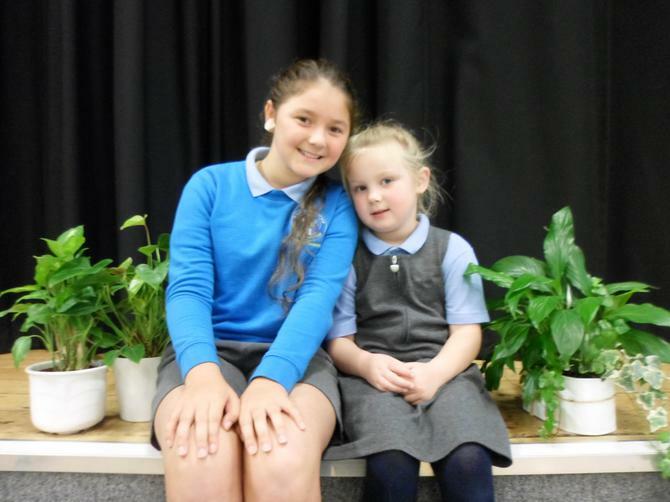 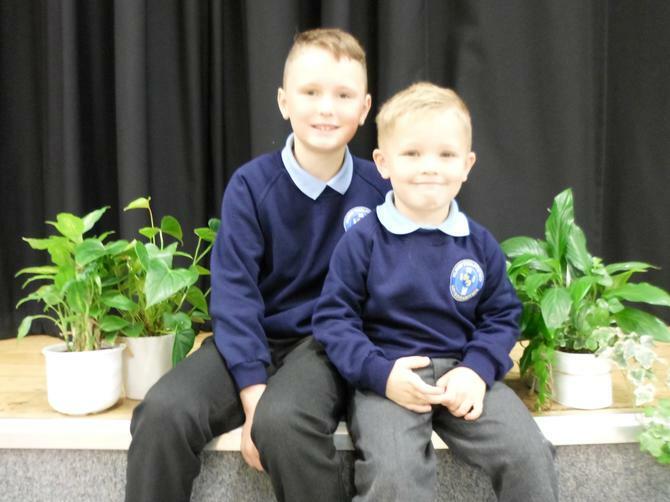 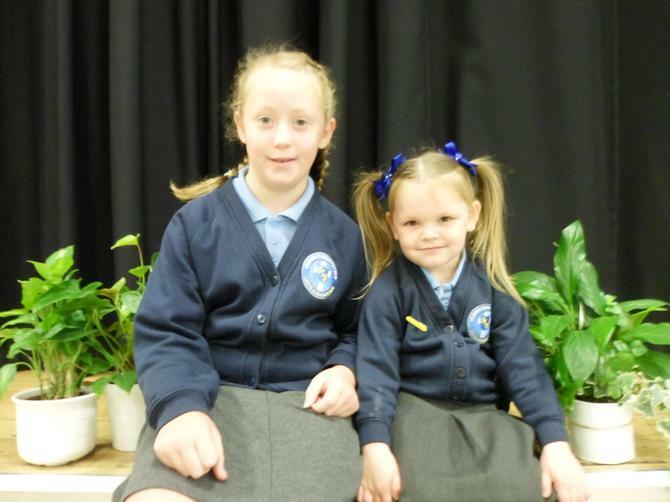 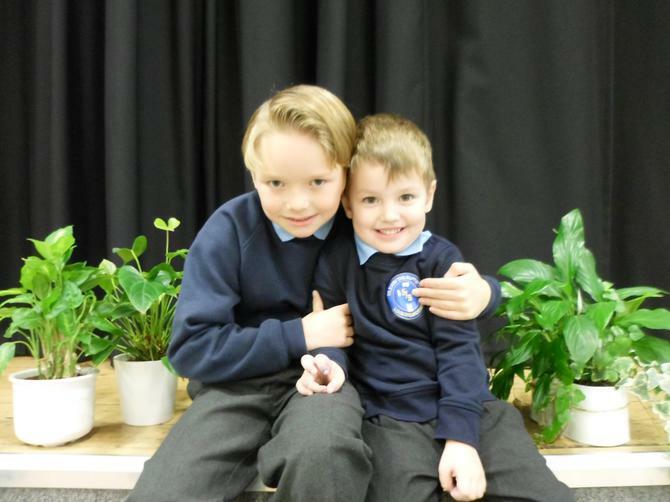 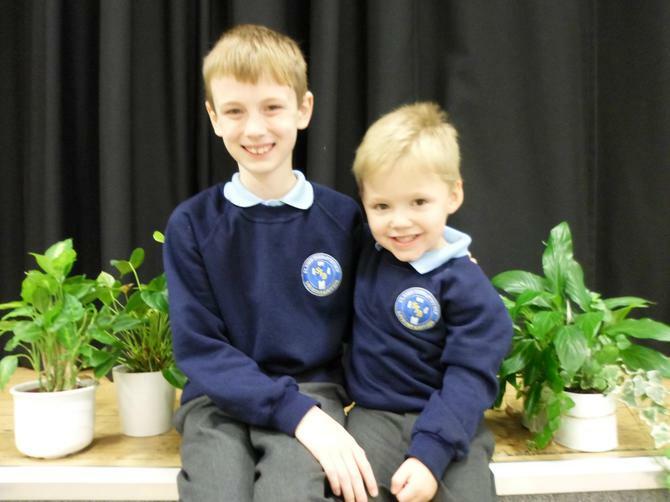 The most exciting event at the start of Year 6 is when our children become gardeners and meet their seed for the first time. 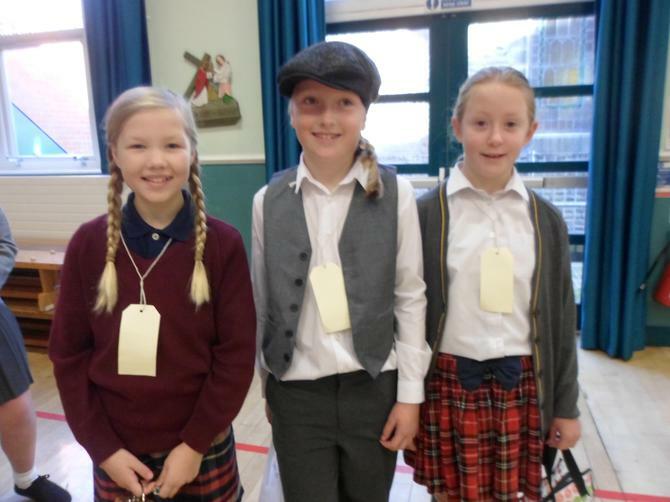 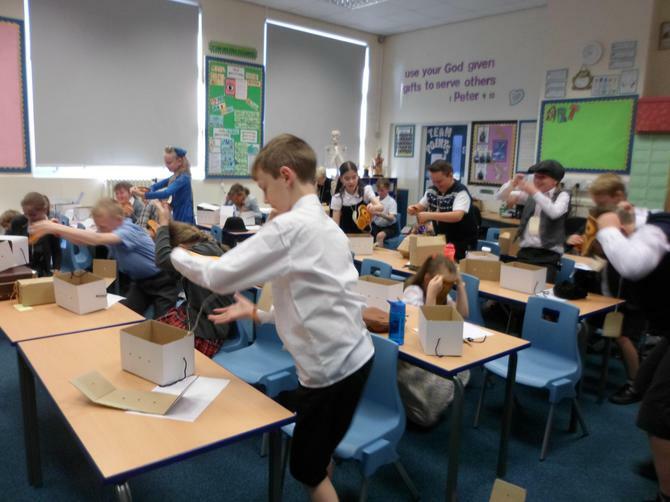 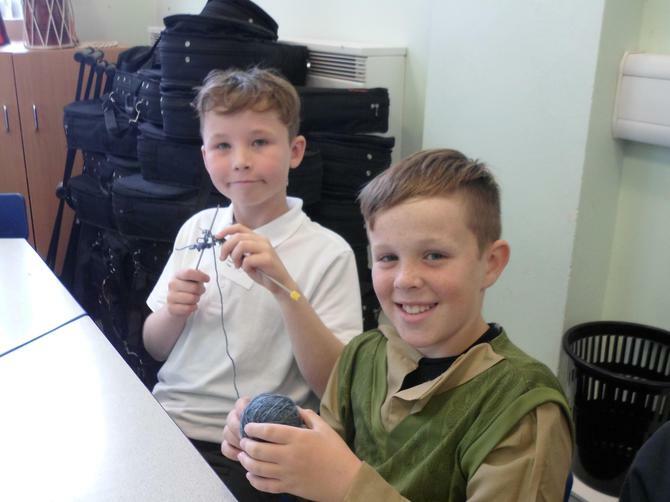 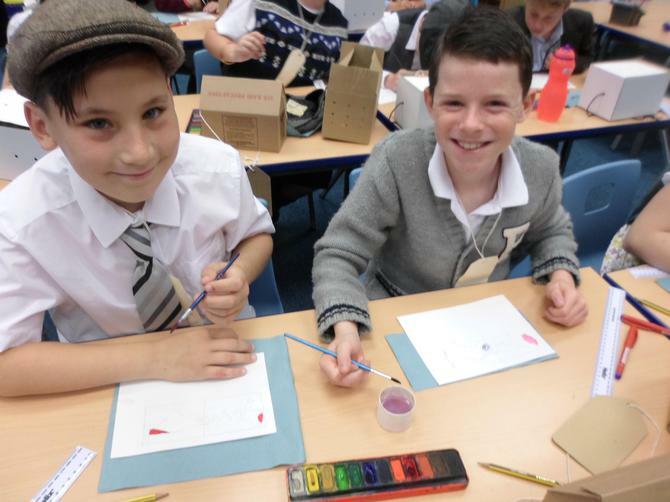 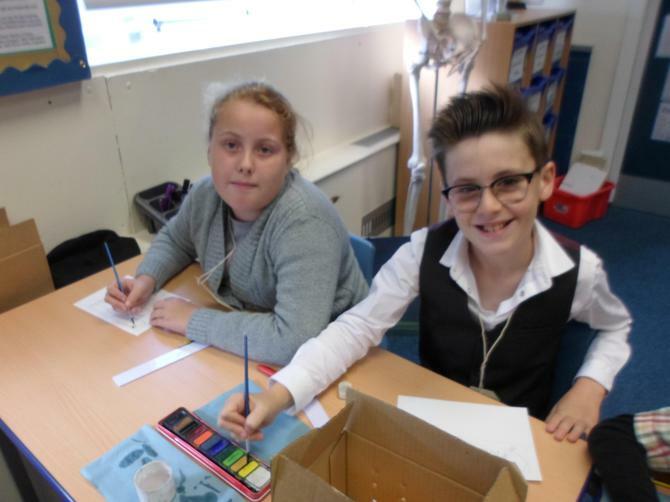 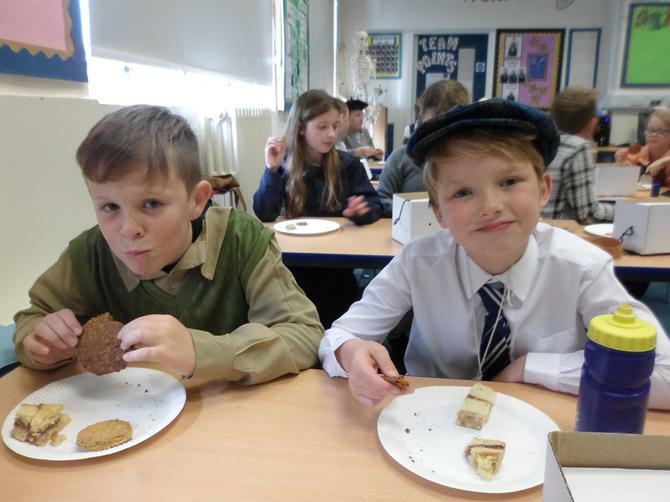 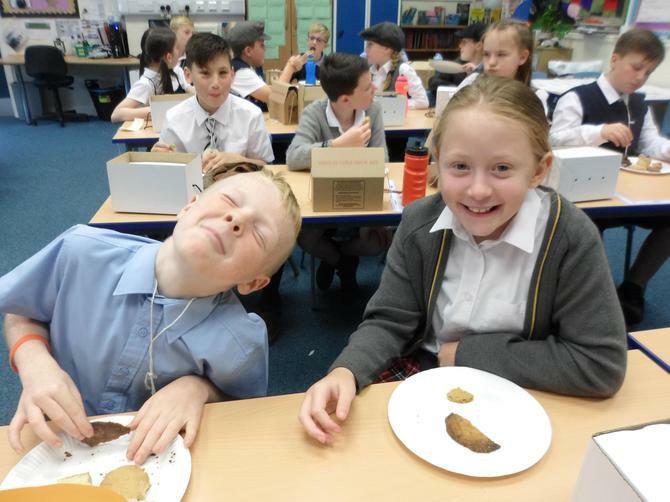 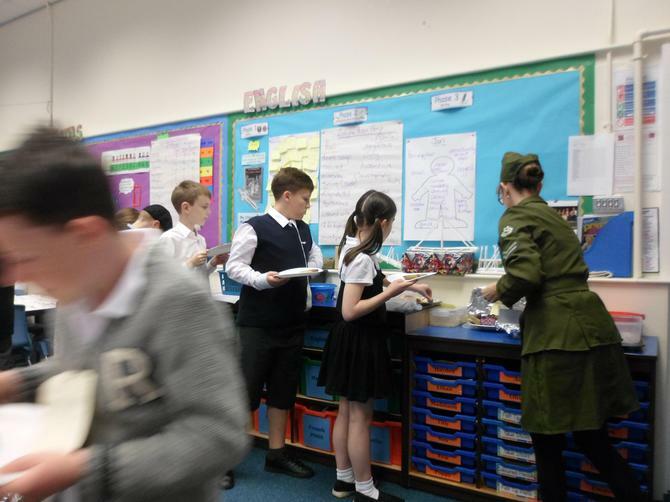 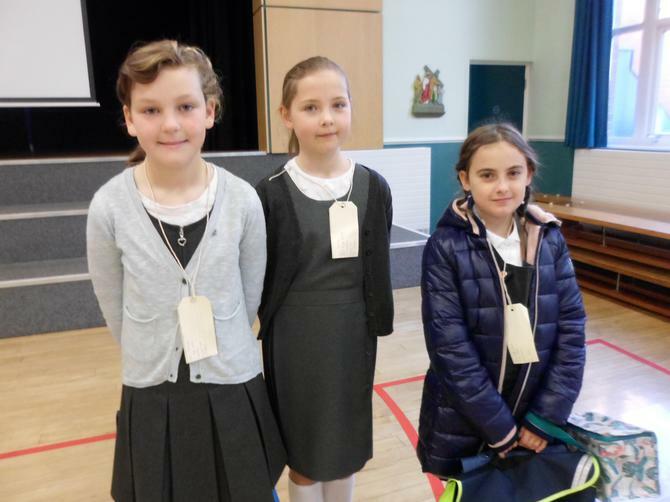 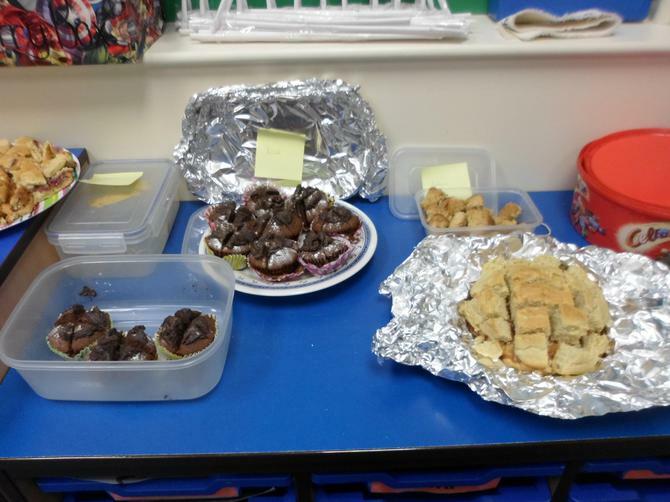 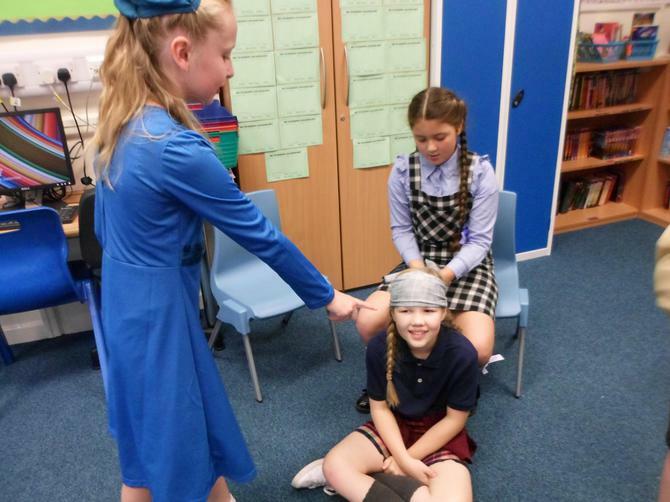 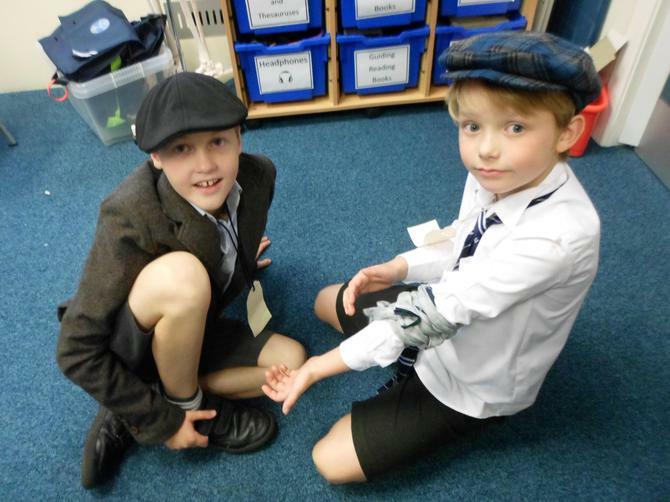 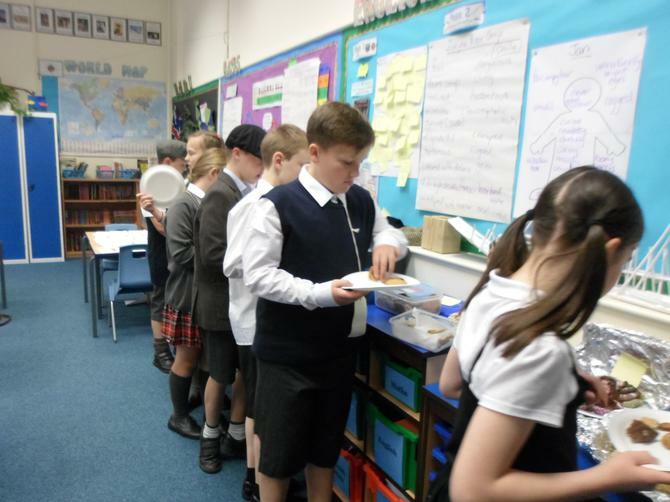 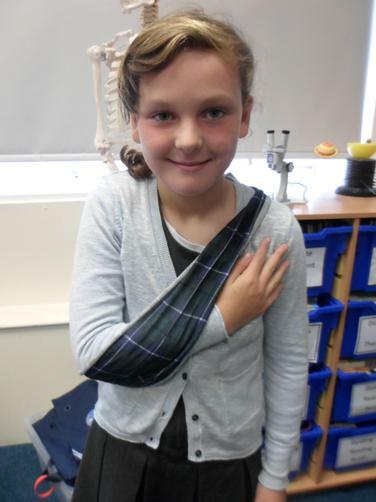 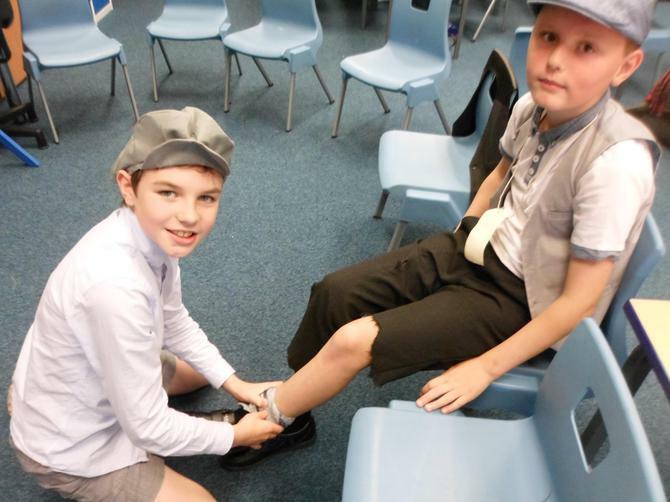 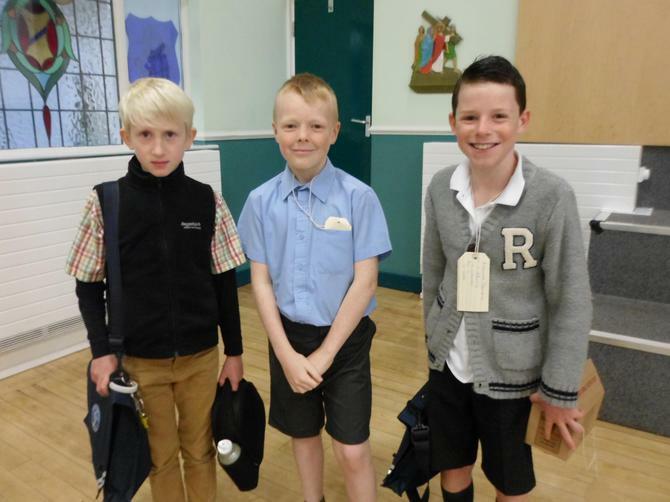 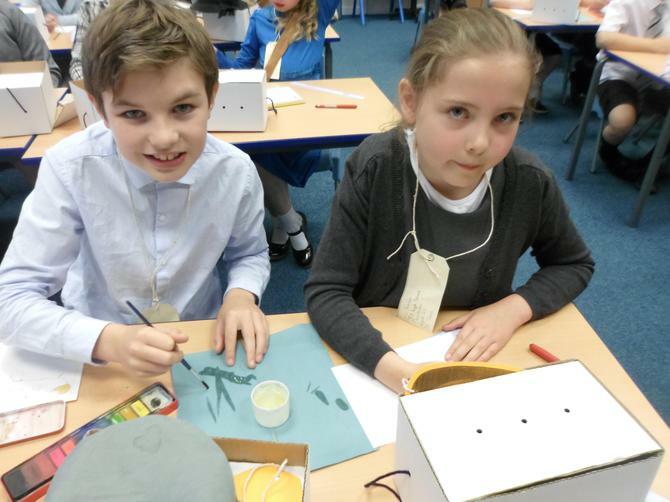 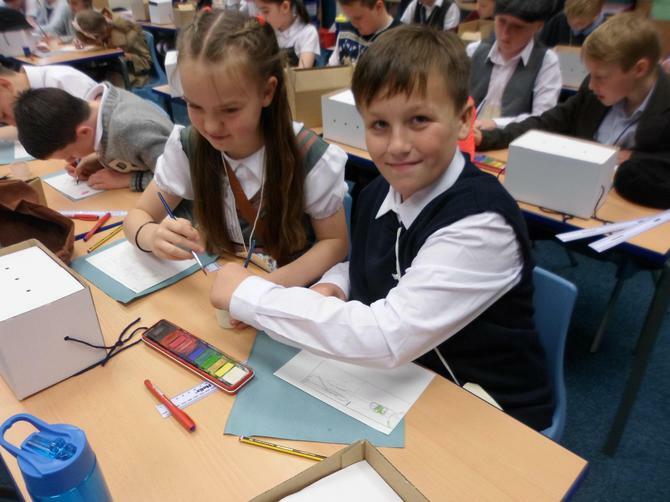 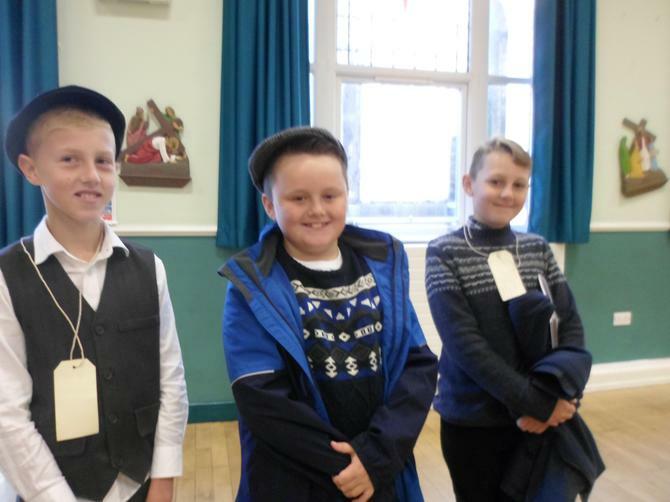 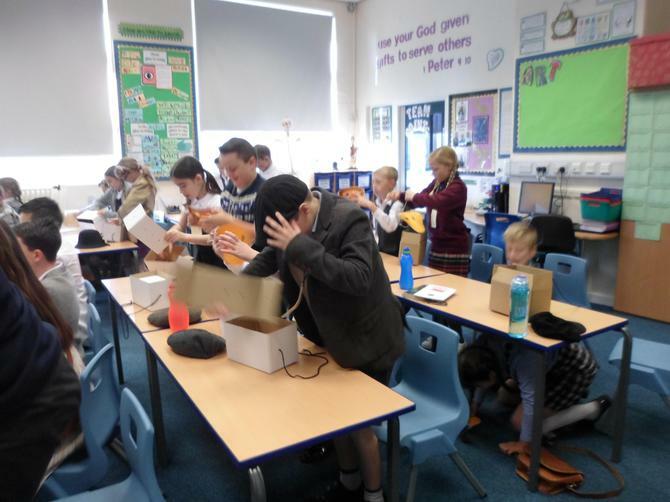 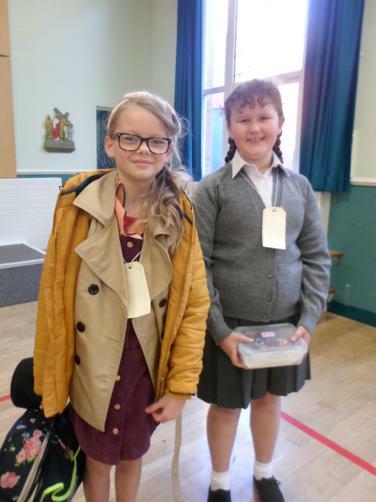 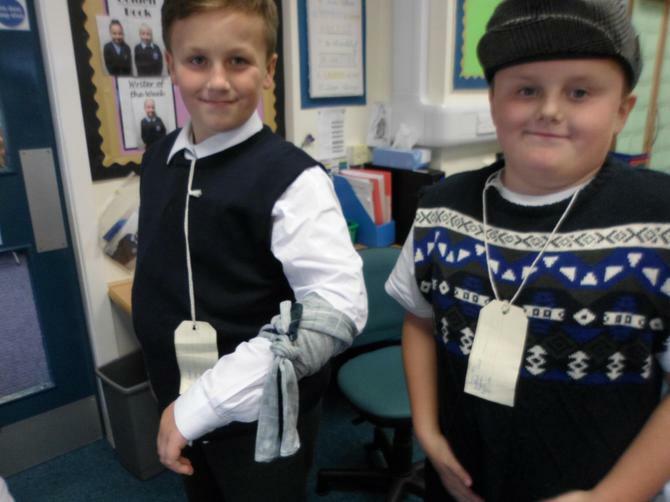 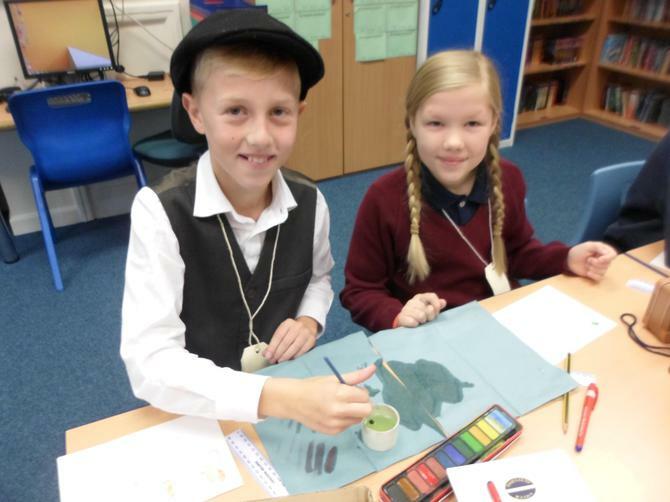 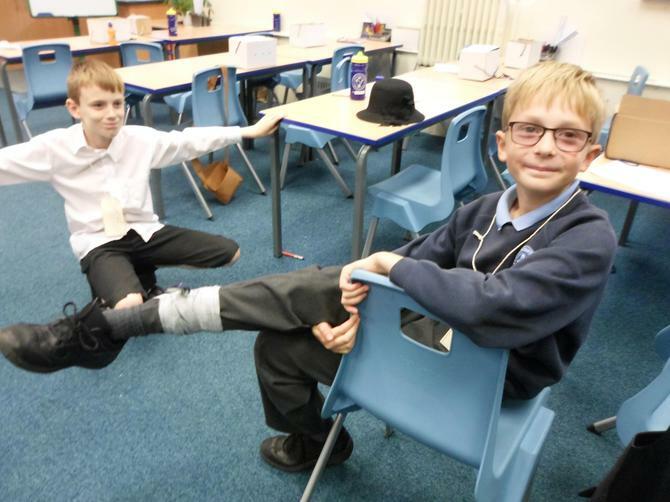 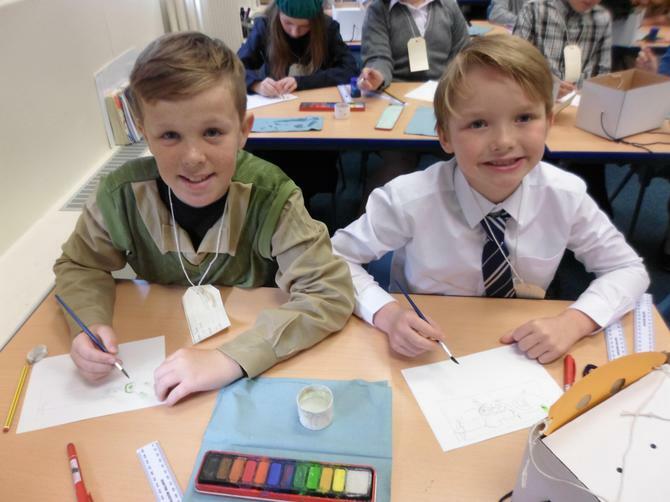 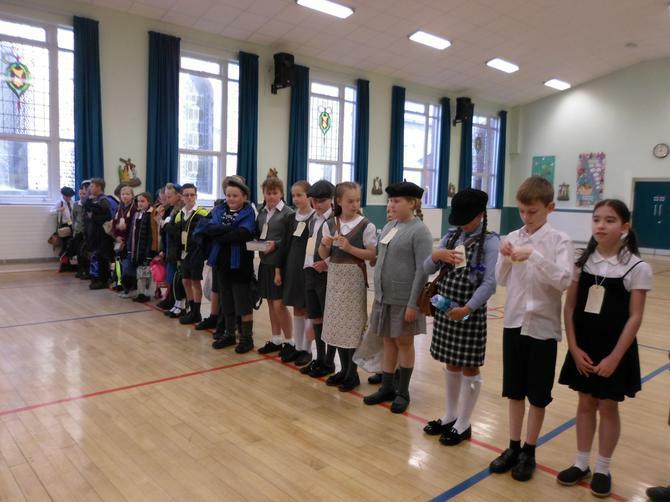 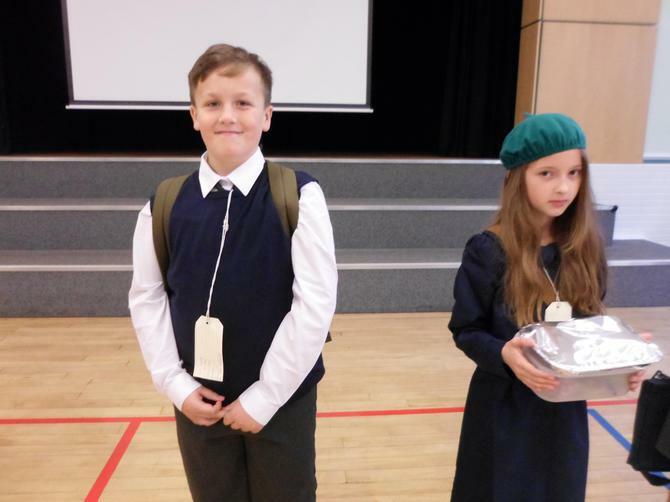 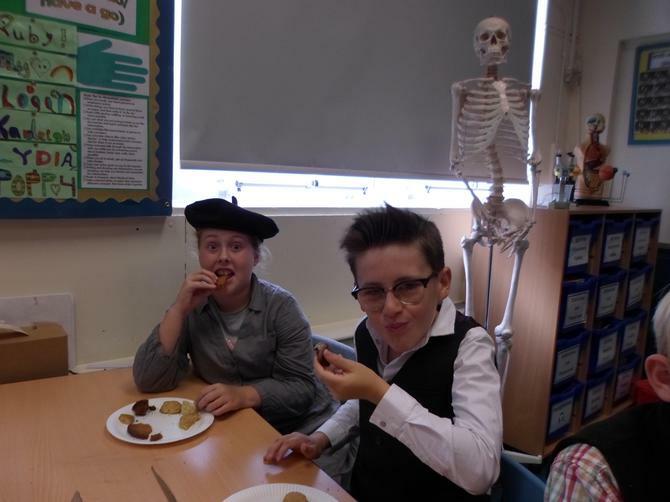 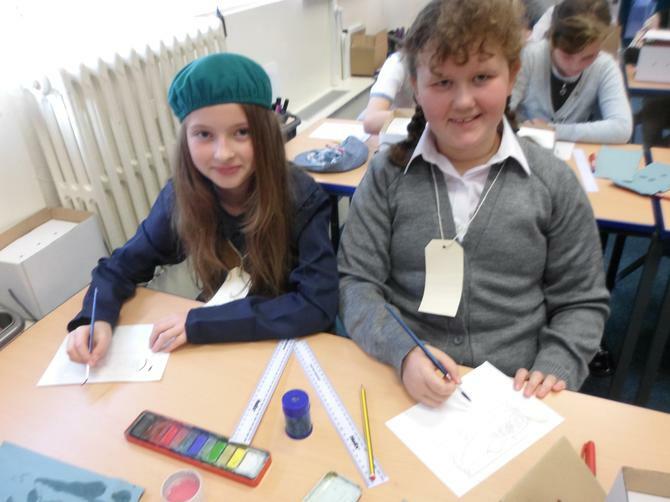 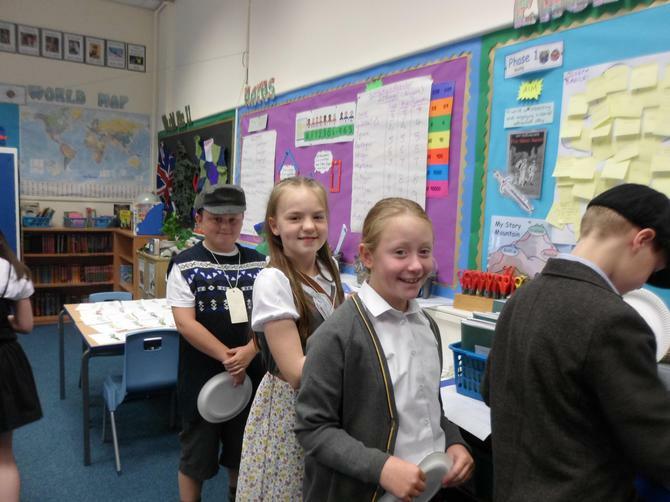 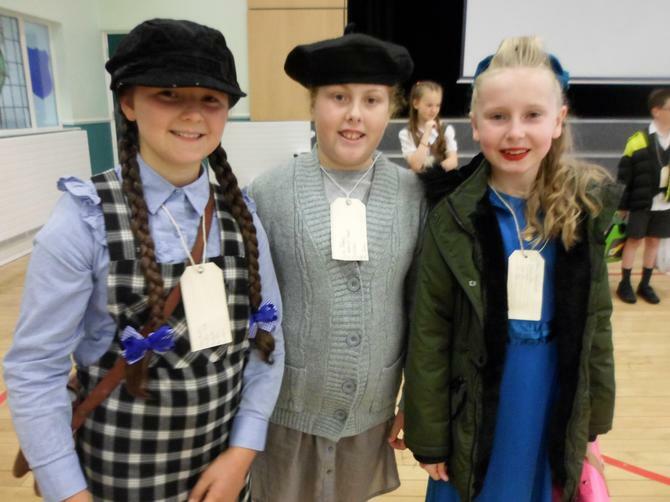 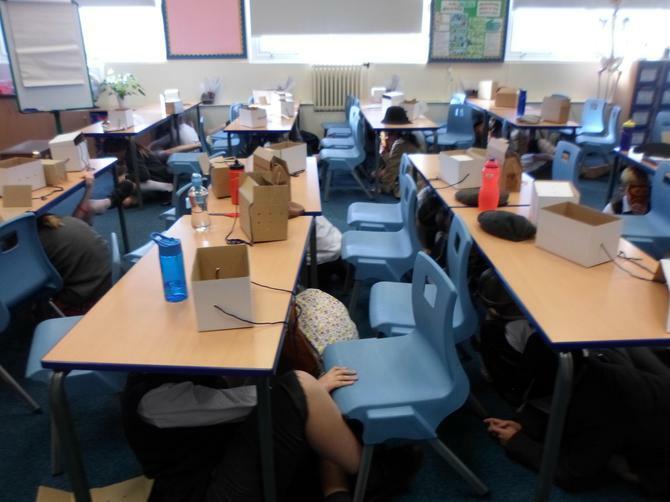 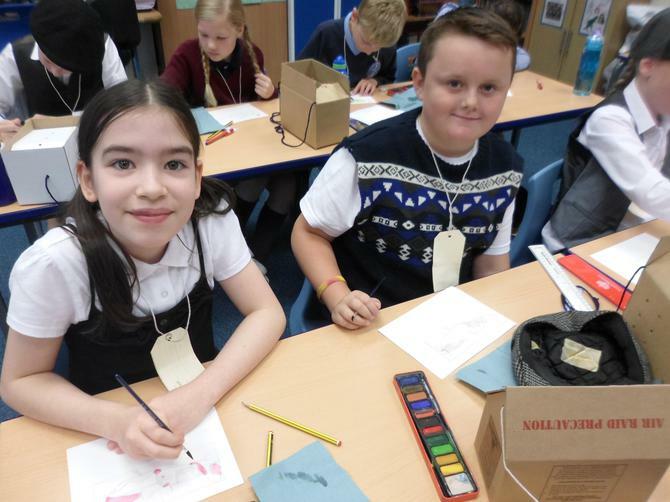 As part of our World War II learning, Year 6 children enjoyed an Evacuation Day. 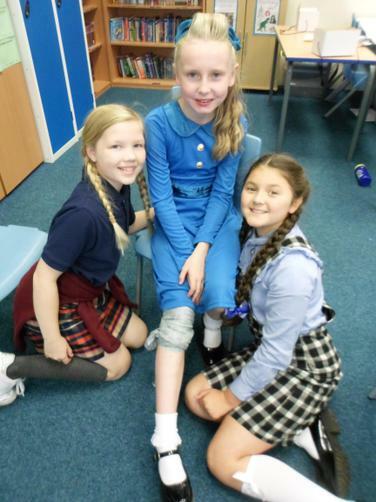 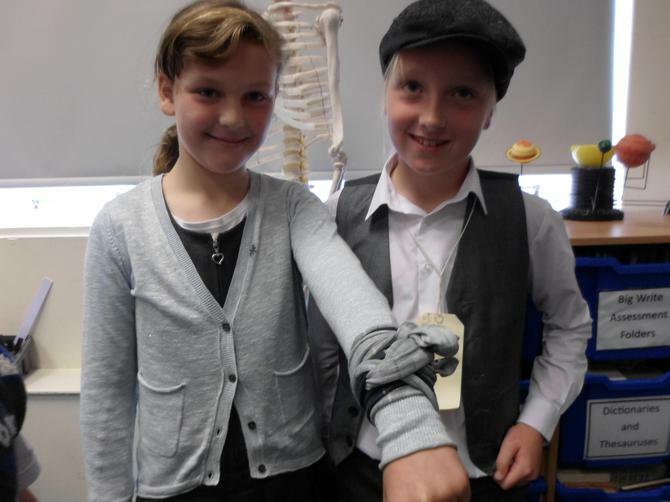 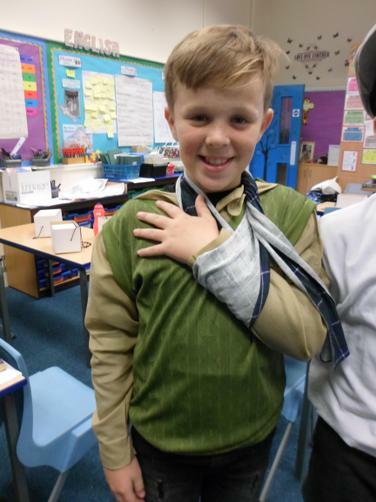 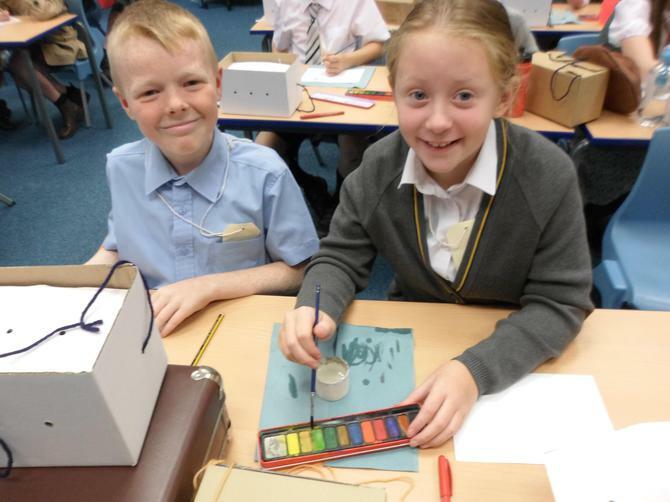 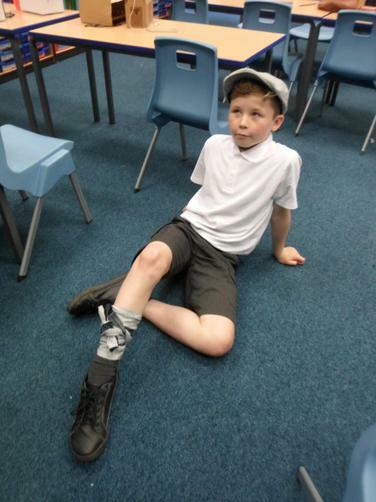 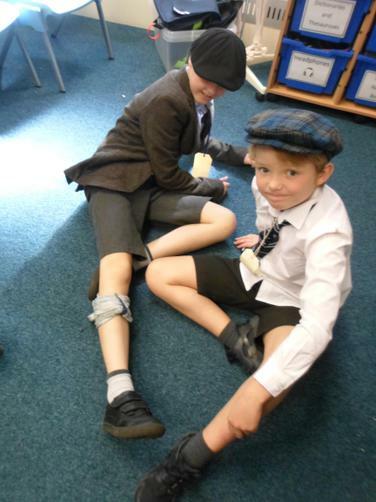 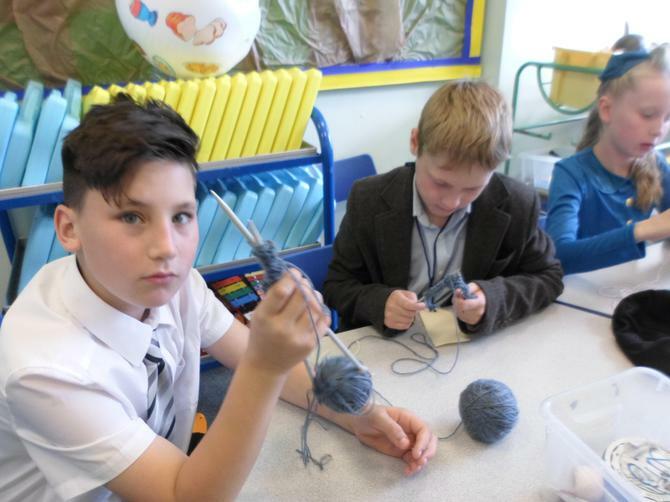 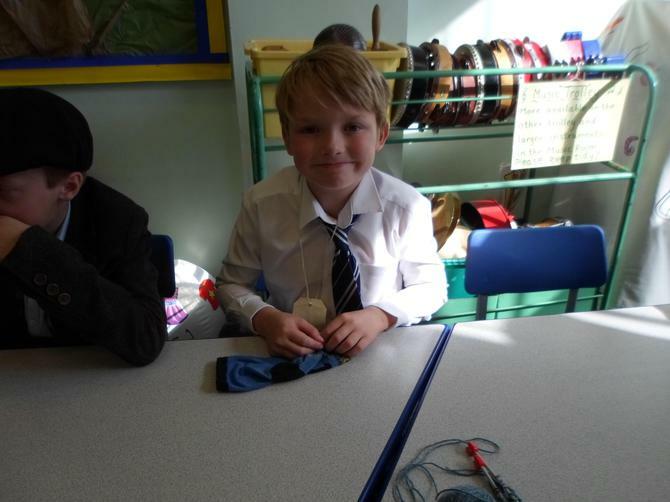 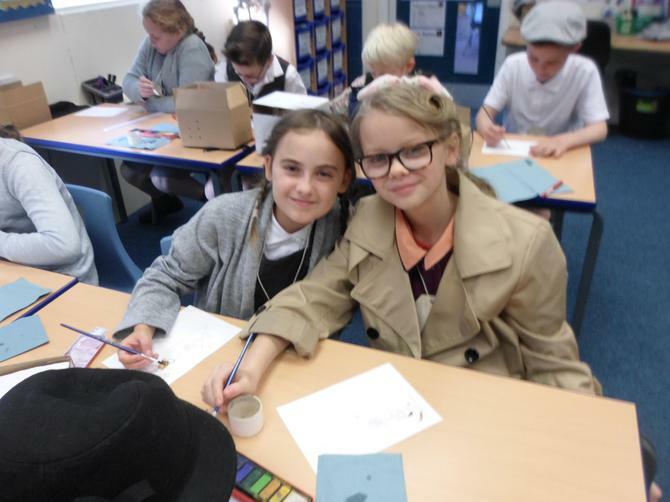 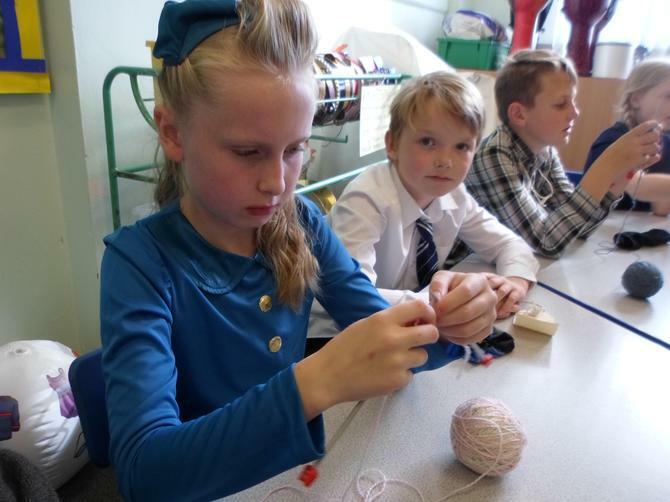 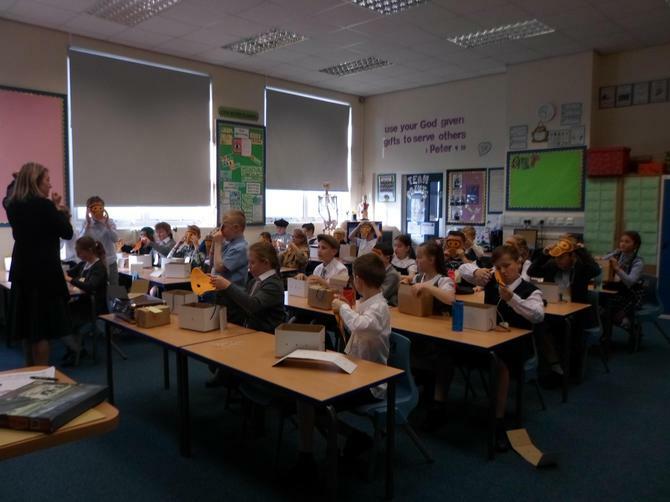 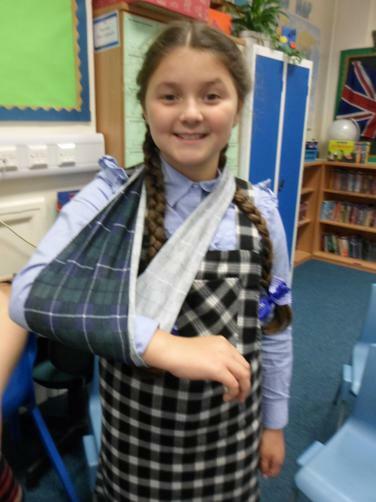 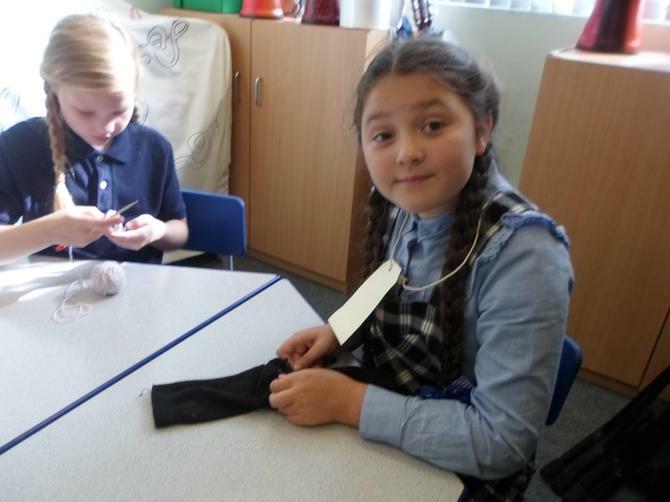 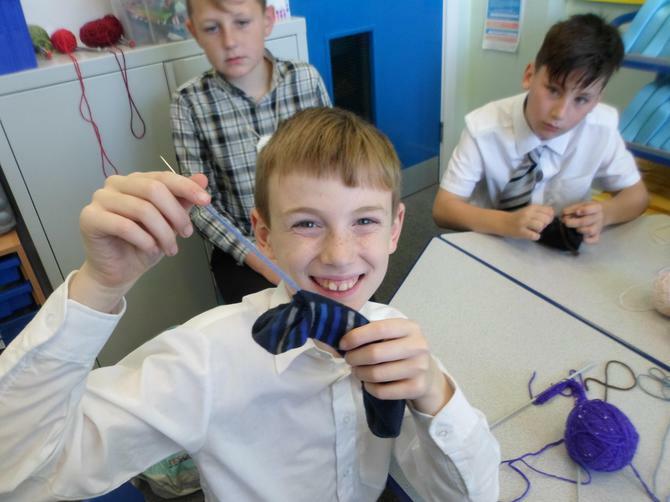 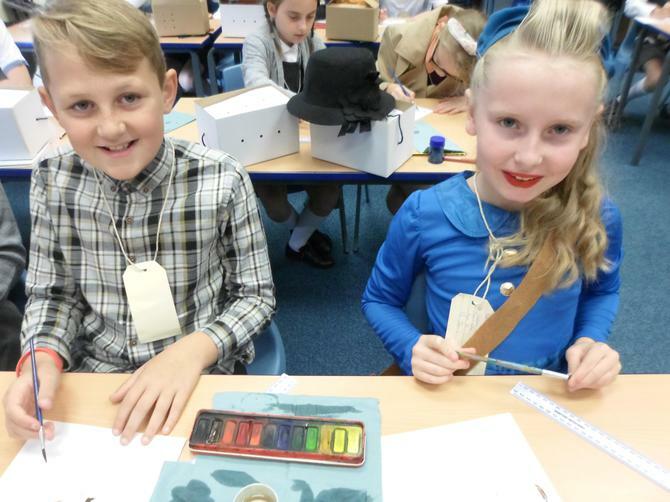 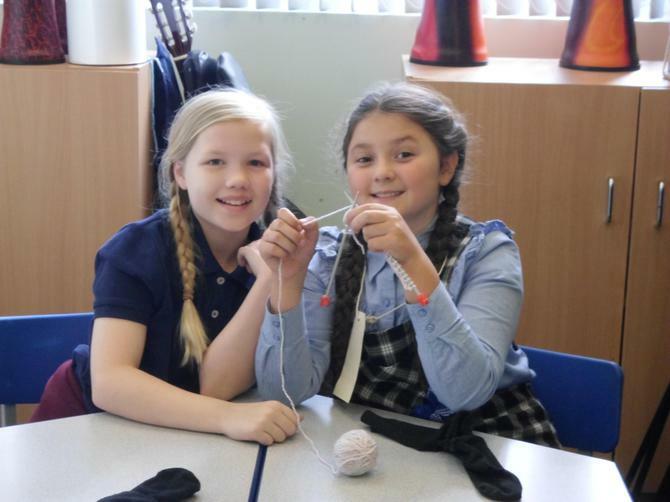 We had a 1940s style school day which included: a lesson about the Spitfire, first aid practice, shelter building and sewing. 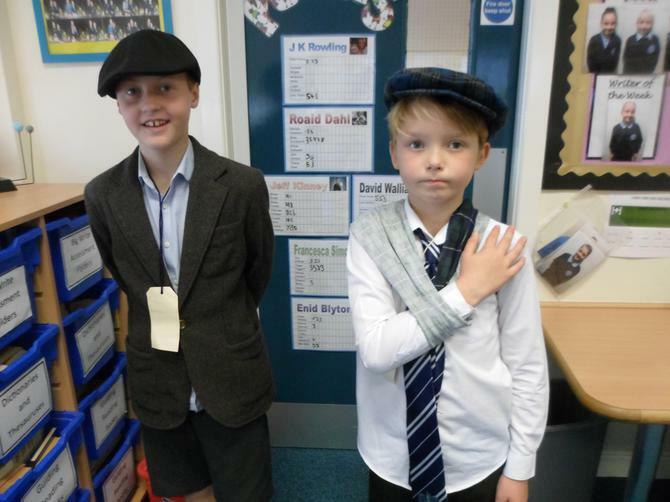 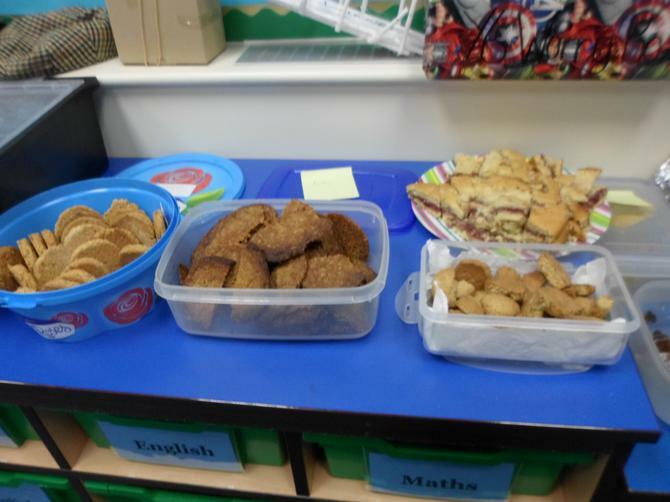 We thoroughly enjoyed our themed day!